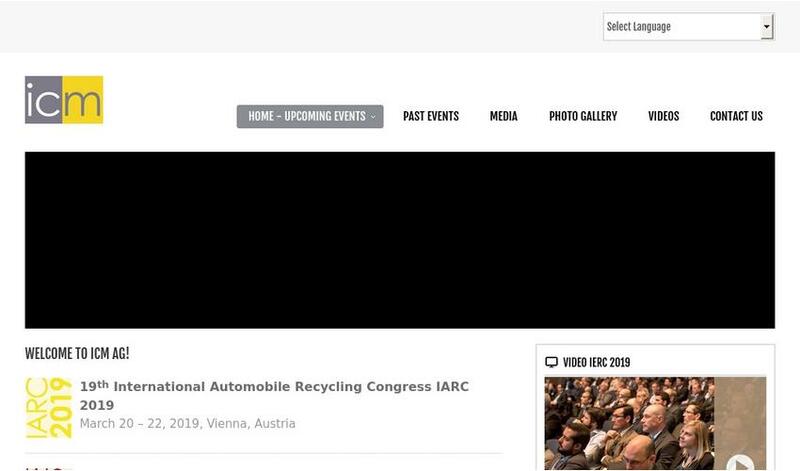 The program has been decided, the congress guide printed and the final preparations are in full swing: this year's International Automobile Recycling Congress IARC 2019 is beginning in just under three weeks – and the only thing missing is you! We hope you will be attending and we look forward to seeing you in Vienna. 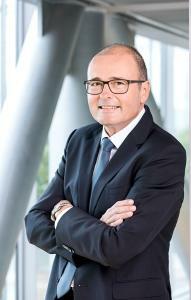 The automotive industry is voestalpine's largest customer sector by far and accounts for one third of Group sales. When it comes to topics such as decarbonisation and the energy transition, we are all in the same boat, so to speak, and both the steel and the mobility sectors will be fundamentally impacted by these factors in the long term. It's not simply a matter of how we intend to produce going forward, i.e. how to manufacture steel as closely to carbon-neutral as possible, but also how much added value the material can generate for our customers and which contribution it can make to driving the mobility of the future. When scrap metals are typically recycled, up to 100% of the car body steel gets used. This is where the greatest amount of recyclates are to be found – in new vehicles, too. Because these are already integrated in the production of new steels in the form of "processed scrap", car manufacturers no longer have to worry about them. However, with plastics it's a different story, as in contrast to steel and iron materials, plastic applications require separate testing and approval of the recycling material for each respective component. Recyclable materials may even be superior to new ones, as they may be less prone to dimensional and shape changes. For example, certain components are manufactured using recycled plastics. However, there are limits to the amount of recycled material that can be built into a car. Safety-related components such as crash structures or airbag-related components are not made of recyclates. The materials exhibit a slightly greater variance in vibration behaviour and elongation at break, which must be compensated for by the use of additives or taken into account when the component is produced. That's why they are not so suitable for safety-related components. If you want to find out more about this topic and lots of others, too, please come to the IARC 2019 in Vienna. 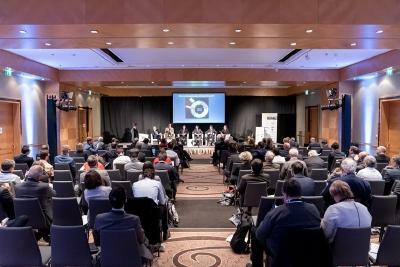 Don't miss this opportunity to exchange news and ideas with experts from every field of the automotive recycling sector. We look forward to welcoming you to this year's industry meeting. For all the details on the program and how to register, go to: https://www.icm.ch/iarc-2019. 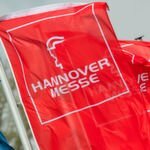 ICM AG is an international leader in the organisation of conferences that specialise in the recycling of vehicles, electronics and batteries. These waste streams have been among the world's fastest-growing raw materials markets for many years.